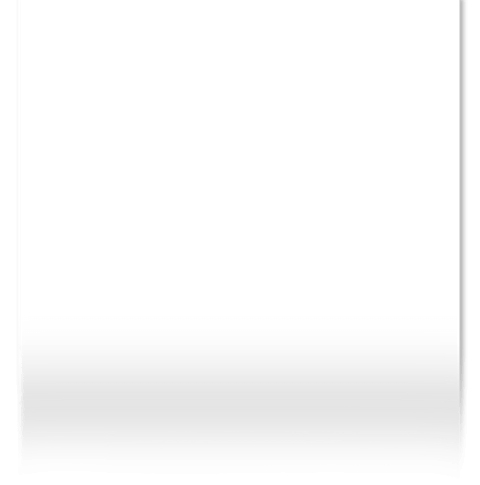 Upon discharge from the military in 1955, Robert A. Iannotti Sr. took advantage of the GI Bill and attended the New England Institute of Applied Arts and Sciences. 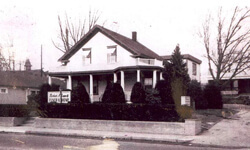 In 1958, he, his mother and brothers established the Robert A. Iannotti Funeral Home, with him as director. 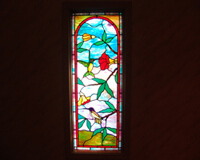 In 1961, he also opened Reliable Realty Company to sustain his family while the funeral home was being established. In 1977, Robert bought his brother’s interest in the funeral home, and in the early 1980s his two sons, Robert Jr. and Thomas Iannotti, both entered into their father’s business. 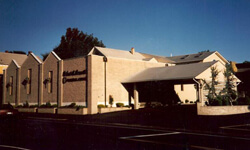 Through out the next several decades, Iannotti Funeral Home has grown to be the largest funeral home in the community, serving all families with respect and dignity. Registered funeral director James Morel joined the funeral home in 2005, bringing with him years of professional expertise and compassion. 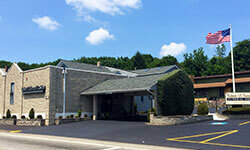 In 2009, Robert Jr. became president and owner of the funeral home, with his wife, Kim D. Iannotti, and his son, Robert III. Robert III became a third generation funeral director when he earned his license in 2012.